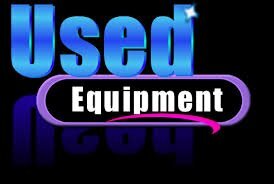 Browse these categories under "Used Equipment"
B Unit - 5" Dia Filter - Model 23/40 12889 CFM. To be refurbished. Will include New filters, side panels, tubesheet, complete sandblasting and repainting inside and outside.